Swissquote is a Swiss-owned forex trader that was founded in 1996 with a principal aim of enabling private investors to access real-time prices in the forex sector free of charge. Over the years in the business, Swissquote has grown in leaps and bounds to become a significant player in theforex trading sector. As part of the larger Swissquote group which also has interests in the banking sector, Swissquote has been able to garner a large clientele base owing to its great trading conditions. Is Swissquote A Trustable Broker? Swissquote is a legitimate broker that operates on the values of integrity and hard work in its service delivery. With a presence in many territories all over the globe, its integrity has to be flawless for it to flourish. It has valid and updated licenses from the various regulatory authorities that handle financial activities in the jurisdictions that it carries its operations from. Having these licenses ensures a level of trust is maintained from its clients who feel comfortable when dealing with his broker. As earlier indicated, Swissquote has valid licenses that permit it to carry out its operations in various territories. These licenses serve to guide the broker while operating and ensuring a level playing ground for all parties involved. Among the grants that Swissquote has under its possession include the following. It holds a valid license from the Swiss financial markets supervisory authority (FINMA) that allows Swissquote to carry its operations in Switzerland. Swissquote has a valid permit to operate in the United Kingdom granted to it by the financial conduct authority (FCA). It also has a valid permit from the Malta financial services authority (MFSA) that regulates the operations of Swissquote in Malta. The Dubai financial services authority (DFSA) allows Swissquote to carry out its operations in the United Arab Emirates. These regulatory bodies that have granted Swissquote a clean bill to operate in their jurisdictions require among other necessities that clients fund be safe. Swissquote strives hard to maintain this particular clause and has come up with measures that ensure clients’ funds entrusted to them are secure. Among the proposals, this company has employed to address this issue include the following. Swissquote employs the use of segregated bank accounts to separate clients’ funds from the company’s funds and avoid mix-ups. It also keeps the clients’ funds with entrusted banks. It has employed the use of excellent encryption services to prevent cybercrimes targeting clients’ funds. For one to be able to execute trades on the various instruments that Swissquote has, he or she will need to register and sign up for an account. The registration process is very simple, and you will be required to fill up an online form with your valid personal details as well as your financial information, and you will have an account. Swissquote has three account types that you can pick from. The account types are the demo account, the standard account, and the corporate account. The demo account, just as the name suggests it is an account for demonstrations or rather a practice tool and is suitable for traders who are new to the forex trading concept. Signing up for the demo account is free, and a trader will be able to hone his or her skills using this account. Minimum initial deposit of $1. It allows for a minimum trade volume of 0.01 lots. It has maximum leverage of up to 1:100. Its spreads start from 1.8 pips. Minimum initial deposit is $1000. It has a minimum trade volume of 0.1 lots. This account features a maximum leverage of up to 1:100. Stop out starts at 0.5%. It features tight floating spreads of 1.3 pips. To promote good client relations, Swissquote will occasionally feature promotions on its online platform. Currently, it runs the following promotions. The sponsor-a-friend promotion which operates as a referral program. Upon the successful referral of a friend, you will receive a trading credit worth CHF 100 to your account. The following are the additional features that are noticeable on Swissquote’s online platform. The theme trading is a trading concept where you trade on what you believe will come to fruition. Sort of like speculative trading where you put your best financial foot forward and expect the best. Cryptocurrencies have taken the financial world by storm and seem to be already accepted in the financial world. This has prompted Swissquote to introduce cryptocurrency units into their list of financial trading instruments. Among the cryptocurrency units that one can trade on include the Bitcoin, the Litecoin and the Ethereum. Swissquote strives to keep up with technological advancements to craft a better product for its clients. This is evident in its mobile platform in a bid to take advantage of increased mobile phone ownership. Question: What are the cryptocurrency units that are classified as instruments of trade? Answer: The cryptocurrency units that you can execute trades on include the Bitcoin, Litecoin, Ethereum, and the Ripple. Answer: The minimum initial deposit is $1 which will serve as your base capital. However, you are encouraged to deposit large sums for you to benefit more from trading. The Meta Trader 4 trading platform from Metaquotes is a great trading platform that provides for a seamless trading experience. The features of this trading platform include the following. It has excellent charting and analysis tools to take note of trends and maximize on them. It is easily customizable to meet traders preferences. This platform has over 30 inbuilt indicators. A trader can also create his or her indicators too. This trading platform also allows for automated trading. The presence of 44 analytical objects that aid in trading. It features highly customizable charts with 21 timeframes. This platform allows for automated trading. It has a built-in editor that will aid a trader in the creation and back-testing their strategies. The Meta Trader 5 platform allows for copy trading. It also has thousands of expert advisors in robots. 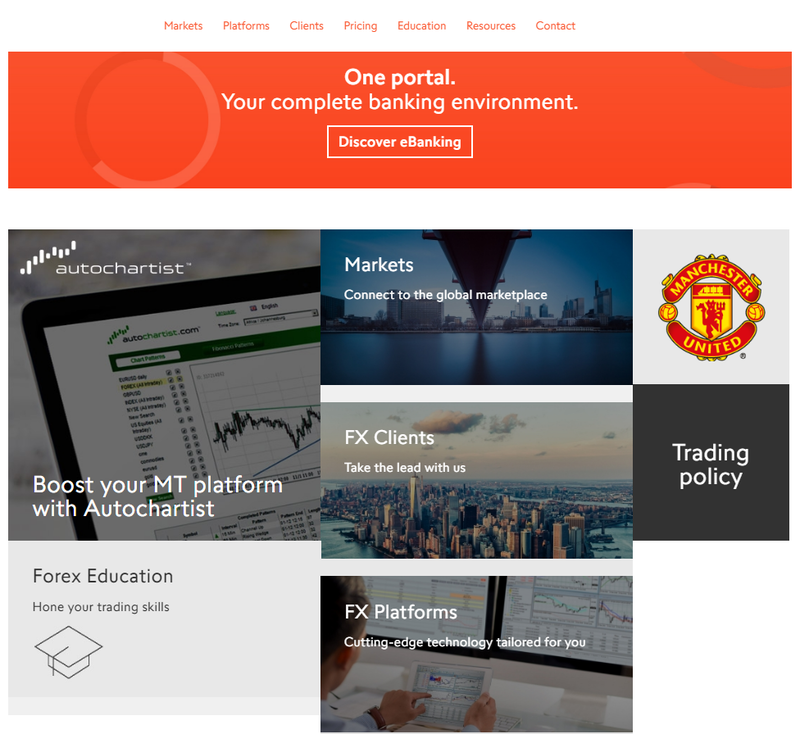 Both the Meta Trader 4 and 5 trading platforms have their respective web and mobile platforms. The advanced trader platform is Swissquote’s own trading platform that comes with an array of features to boost the trading experience. The characteristics of this award-winning platform are as follows. It has an automatic pattern detection feature. This platform can perform complex order types. It features both the web and mobile trading platforms. The advanced trader platform has powerful inbuilt tools in charting and analysis. 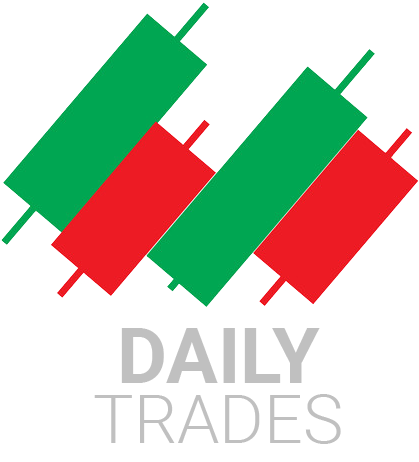 Swissquote, as earlier indicated was established in 1996 as the forex trading branch of its parent company Swiss group holding. Its parent company also has interests across the financial sector with a bank to boot. Formed with the primary aim of providing real-time financial reports to private investors it has grown tremendously over the years to become one of the best forex traders in the world. It has its headquarters in Gland, Switzerland, where it was established. With the increase in the number of clients, it has managed to expand to other territories to provide its trading services which are appreciated by many. This has seen it establish its offices and subsidiaries in regions such as Malta, the United Arab Emirates, and Hong Kong among many other territories with its growth being observed to be steady. Swissquote has invested in the right staff who are highly professional and dedicated to helping clients with their respective needs. The live chat is available on contact round the clock to provide help to clients with their arising queries on trading. Its personnel may occasionally provide advisory services t its clients on matters concerning trading and forex in general. The downside with this broker may be seen in its low leverage levels. It, however, compensates for this with its great trading conditions as well as its variety of instruments to trade on. Swissquote is an excellent forex broker that know what is best for its clients and strives to deliver it. This can be said to be the reason behind its large clientele base as well as its presence in many territories all over the globe. It is a highly recommendable broker for anyone who wants to venture into forex trading.